With countries looking to overcome the oil slump, the need for skilled workers with IWCF qualifications could be on the increase in the near future. Let’s not beat around the bush, the oil industry has taken a hit over the last couple of years. However, for those with oil and gas qualifications, the industry could be on its way to new heights if a major investment bank is to be believed. Well control training can help you take advantage of the future increase in oil and gas jobs. Oil can be a very volatile commodity. Its price has gone up and down over the past century, leaving many wondering what the future will hold. However for those with oil and gas training, history teaches that the oil industry never stays down for too long. With increasing demand and a growing world population, oil is expected to play a large part in the global economy for years to come. In the US for instance, Goldman Sachs predicts that the country’s oil industry will make a comeback from the downturn. The major investment bank believes that to keep up with increased drilling, the industry will need between 80,000 to 100,000 jobs between 2016 and 2018. The estimation is based on Goldman’s prediction that US oil production will resume growth in 2017, following a two-year slow down. According to CNN, Goldman estimates that close to 700 new oil rigs could be added, with each supporting between 120 and 150 workers. Speaking to CNN, Jeff Bush, president of US oil and gas recruiting firm CSI Recruiting, said that there will be a major shortage of workers. “When we get back to a reasonable level of activity, there’s going to be a supply crisis of experienced personnel. I just don’t see any way around that,” said Bush. Oil jobs could be on the increase. While the US market continues to bounce back from its drop, the rest of the world is looking to make similar moves. Workers with IWCF qualification are keeping a close eye on the developments. Cote d’Ivoire (Ivory Coast), for instance, is looking to double its oil and gas production by 2020. The aim of the increased output is to drive foreign investment in offshore exploration. While Cote d’Ivoire is West Africa’s largest economy, the francophone nation has neglected its energy sector in favour of agricultural exports. Focusing on the oil-rich Gulf of Guinea, the government is seeking investment in the development of offshore reserves. Petroci’s Managing Director Ibrahima Diaby said they still have a large segment of offshore reserves to award, CNBC reported. “With current exploration our ambition is to reach 200,000 BOE (barrel of oil equivalent) in 2020,” he said. 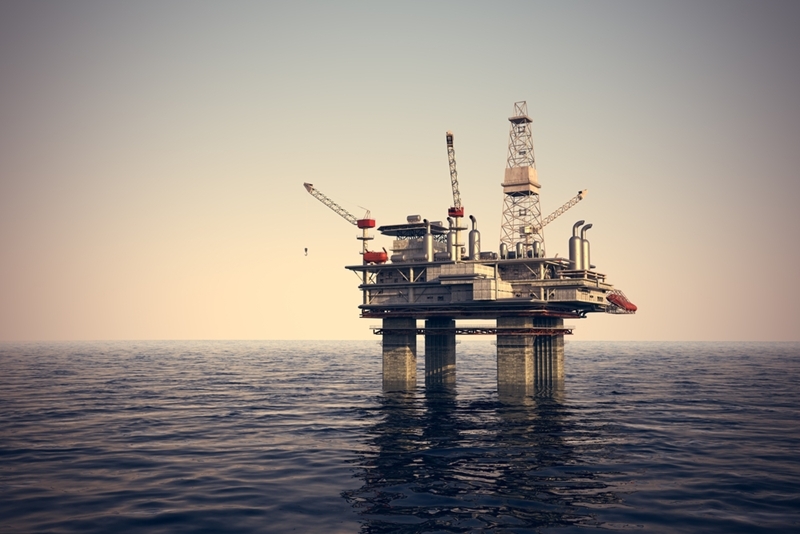 As a number of major oil companies explore the coastal waters, the Cote d’Ivoire is also looking to better its current oil and gas production. Canadian Natural Resources and Cote d’Ivoire’s Foxtrot International have been able to increase gas production by 30 million cubic feet in three years and have expanded the country’s crude oil production by 23,000 barrels per day over the last year. 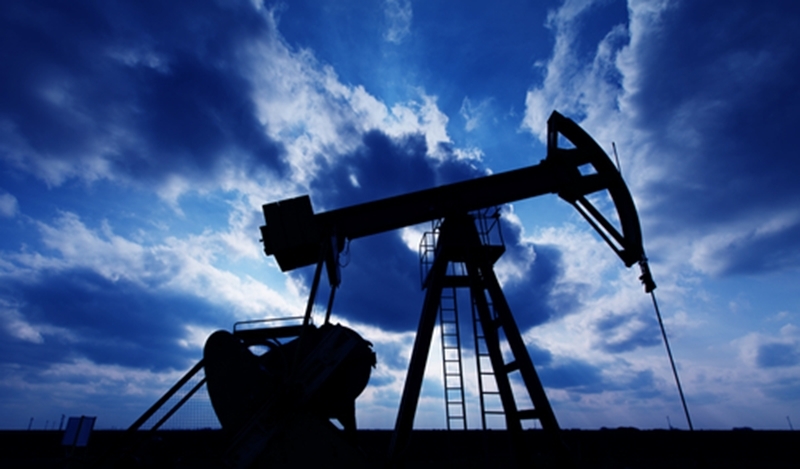 Cote d’Ivoire is looking to increase production through exploration. Oil is not for the faint of heart. While black gold has helped a number of individuals make fortunes, it is also a source of danger. As workers use large pieces of machinery and often work in hazardous spaces, it’s essential they are aware of the risks and proper health and safety strategies. At Harness, we combine the best trainers with a strong and pragmatic approach to learning. The result is a quality learning experience that can not only make you a more attractive job prospect but also ensure that when you get the job, you make it home safe every night. If you would like to know more about the services Harness have to offer, contact a representative today and book a time to come and visit one of our state-of-the-art training facilities.